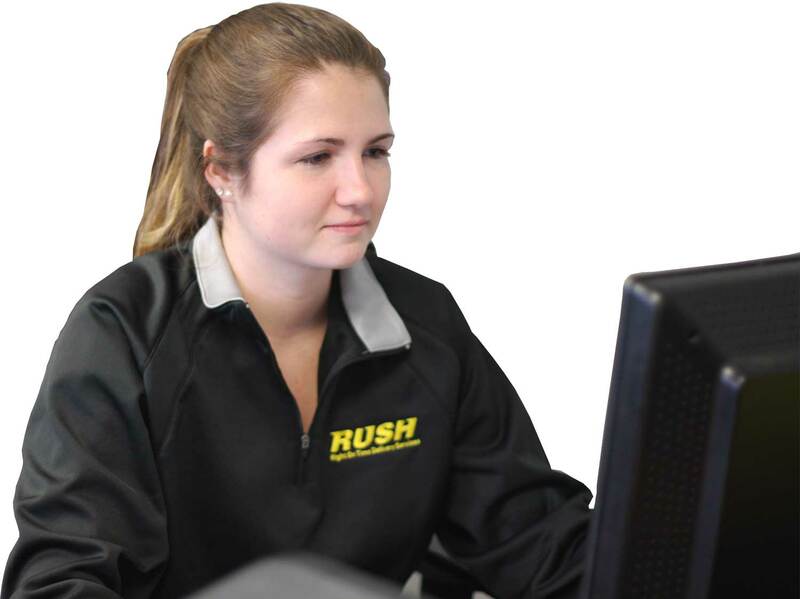 RUSH provides the ultimate in transportation for critical computer equipment and components. Our air ride suspension vehicles absorb much more road vibration than coil or leaf springs. The ride quality is greatly improved. Potholes, train tracks, and other road irregularities melt away! Our experienced Sales Team will customize a program to meet the distribution needs of your business, as well as your customers. 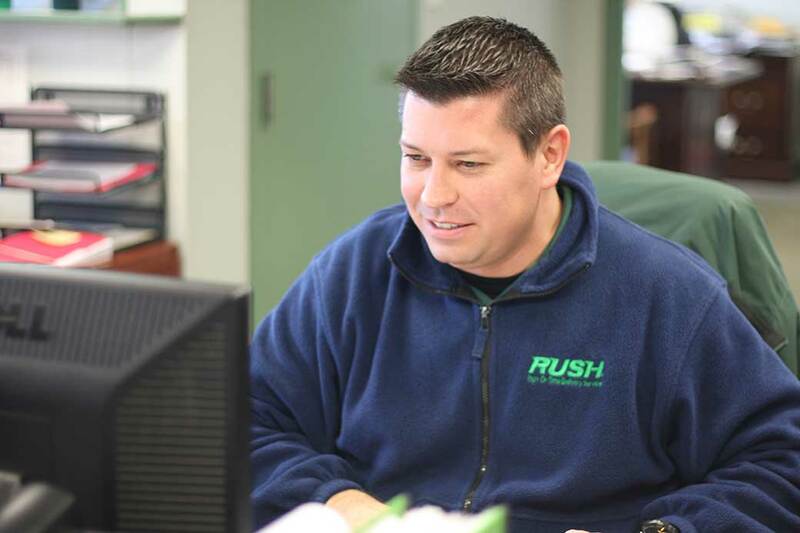 At Rush, our same day delivery drivers come into personal contact with your and your customers on a professional level that will meet or exceed your expectations. 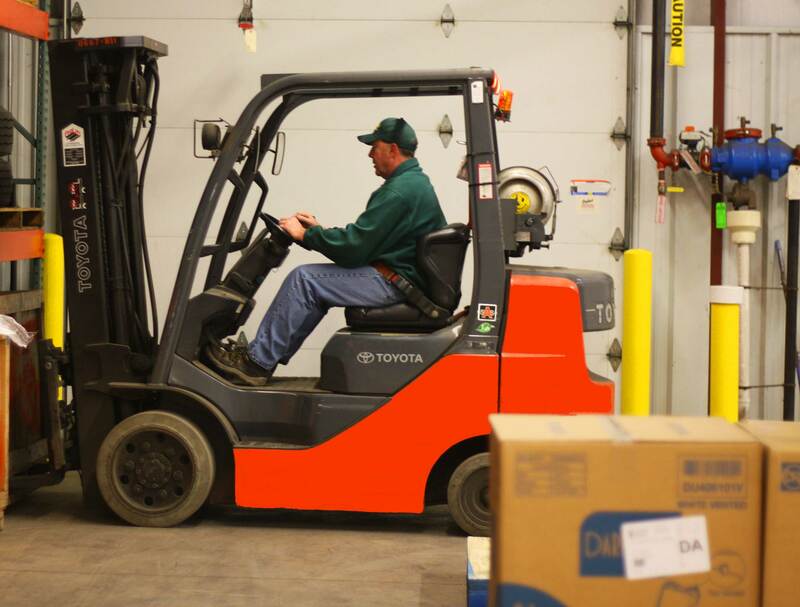 Our Expedited freight services from RUSH ensures your project stays firmly on schedule. Rush has the vehicles to meet your requirements. RUSH can offer your company specialized service in Line-haul Distribution. Whether you need us as your dedicated provider or as a fill-in for one of your drivers, you can rely on us to fully accommodate your needs. 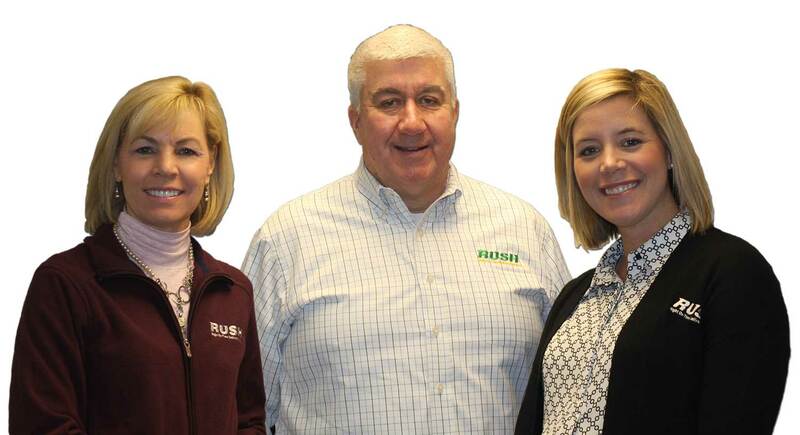 RUSH has straight trucks and tractor trailers traveling through the United States on-call or contracted. Call us at (800) 989-7874 for rates on large loads. For daily or weekly scheduled route or deliveries, call for special rates and dependable service. Want to save money on your warehouse logistics storage? Then stop obsessing about storage fees and, instead, focus on your handling costs. Register for an account and get your packages delivered on time today! Our e-mail confirmation system effectively notifies customers when the order is placed, picked up and dropped off with the name of the person who received the freight. Ability to track, review invoices, and enter hours online 24/7. GPS Tracking System combined with e-mail confirmation ensures right on time delivery. All RUSH vehicles are equipped with state of the art technology that ensures on-time pickup and delivery. Call between 8:00 a.m. and noon to receive special pricing for shuttle runs to and from Dayton, Cincinnati and Columbus. 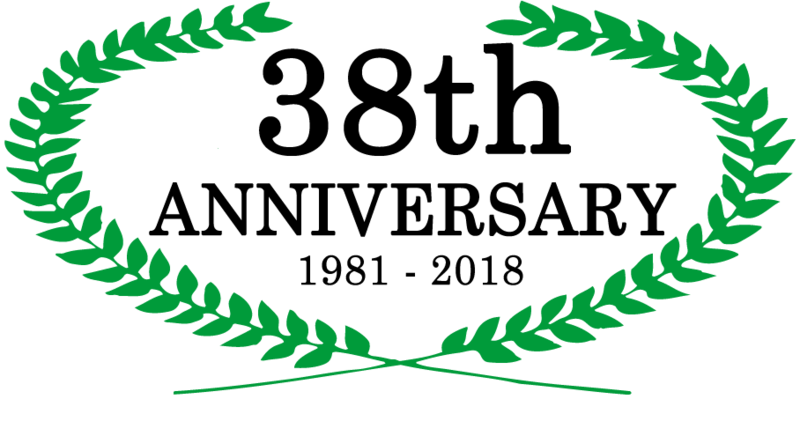 Rush Transportation & Logistics is the leader in Same Day Delivery Services, providing cost-efficient deliveries in Dayton, Cincinnati, and Columbus. Daily delivery or last minute, we meet expectations.